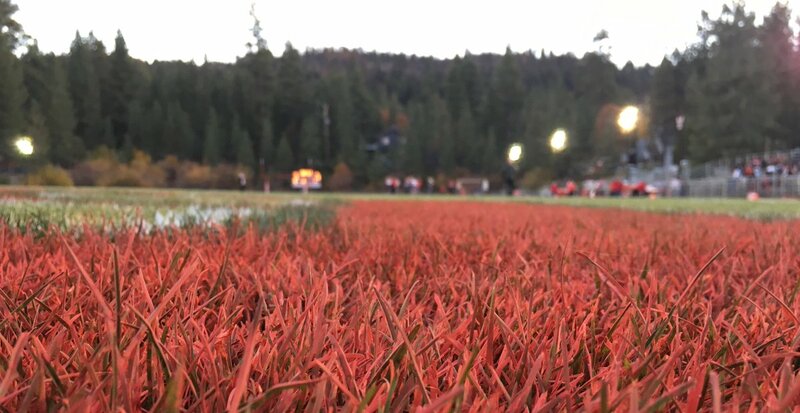 Aquinas is closing-in on an undefeated regular season and an Ambassador League title. 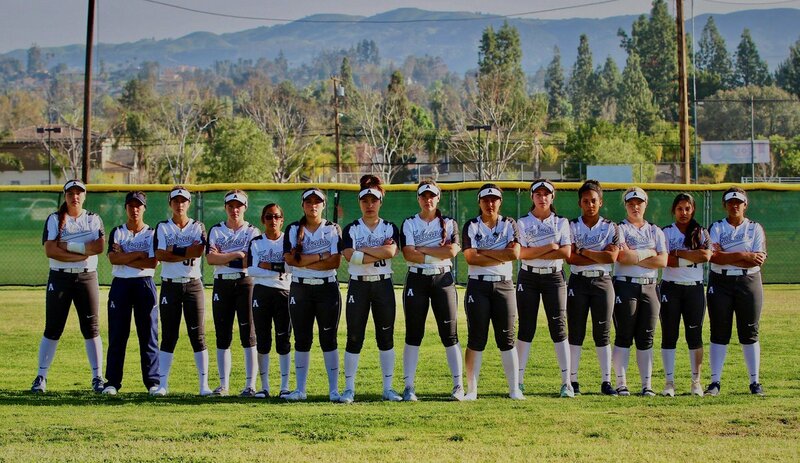 It’s the final two weeks of the regular season as the Norco and Aquinas softball team are each undefeated and ranked number one in their respective CIF Southern Section Divisions. 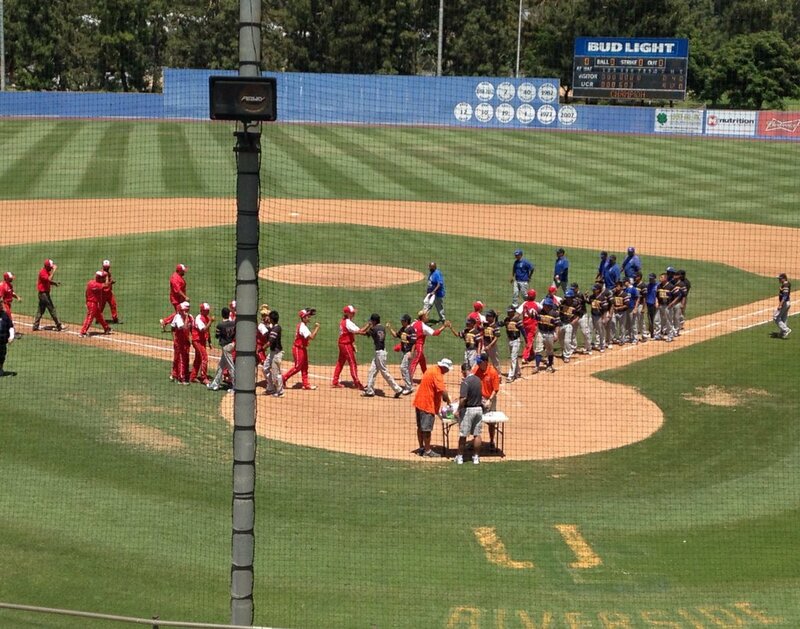 Norco (23-0) is #1 in the latest CIF-SS Division 1 poll, while Aquinas (16-0) is holding down the top spot in Division 4. 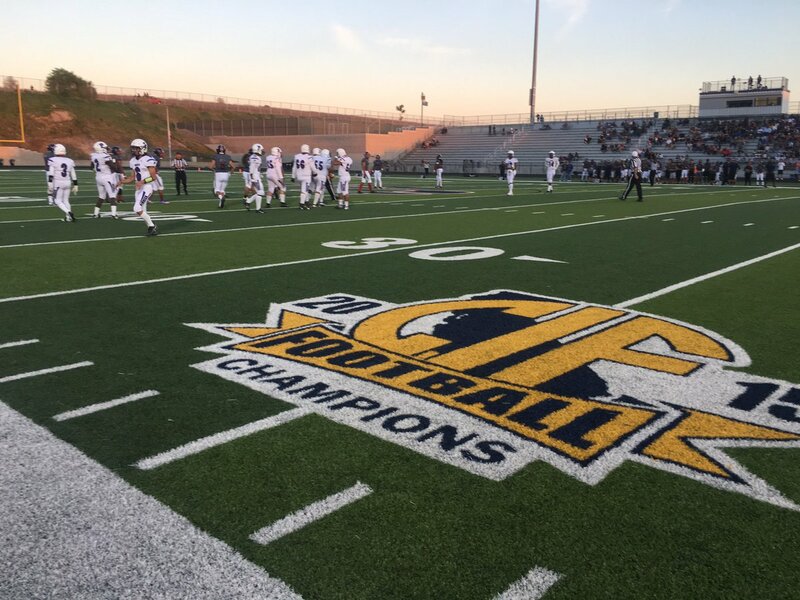 The CIF Southern Section basketball and soccer championship games are set … Pep Fernandez and Geoff Gorham talk about the #InlandEmpire teams seeking titles! 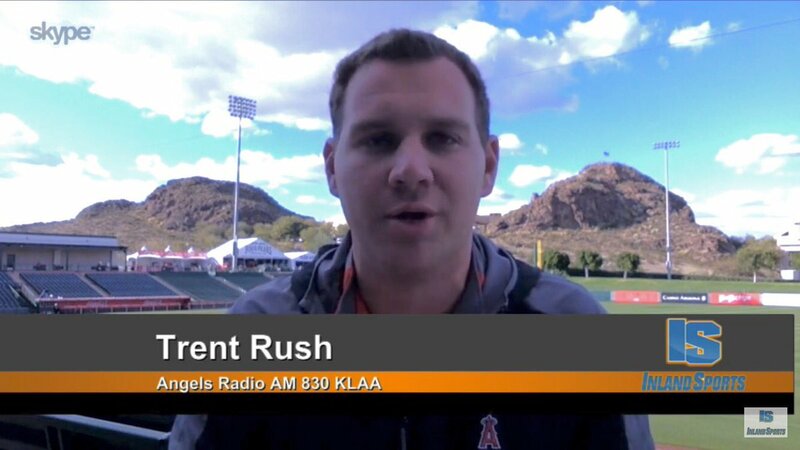 Plus Trent Rush from AM830 KLAA joins us LIVE from Diablo Stadium to talk Angels Spring Training and the Inland Empire 66ers. We also go “Inside the Lancers presented by Magnolia Heating & Cooling” as the Lancers’ baseball and softball teams each picked up big wins at home. The CIF Southern Section unveiled its Open Division teams for the basketball playoffs. The high school volleyball season in the Inland Empire gets underway with the Queens Court tournament. Inland_Sports Show volleyball correspondent Derryl Trujillo has your volleyball preview and ranks the top teams in the IE!